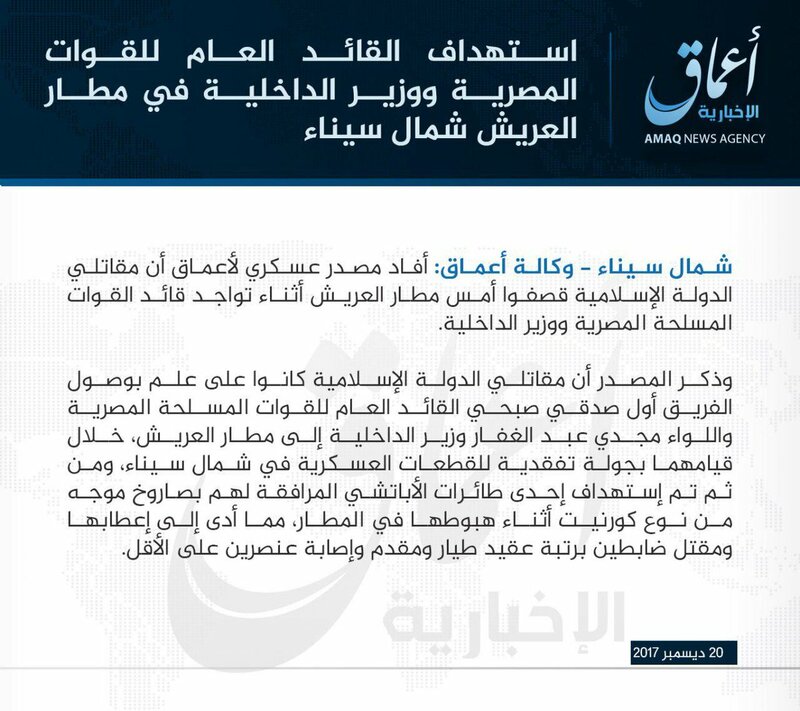 A large scale and multi-pronged attack by the Islamic State (IS), involving at least two suicide vehicle-borne IEDs (SVBIED) followed by a ground assault targeted a military checkpoint near the North Sinai village of al-Barth, located approximately 30km south of Rafah, during the morning hours of July 7. 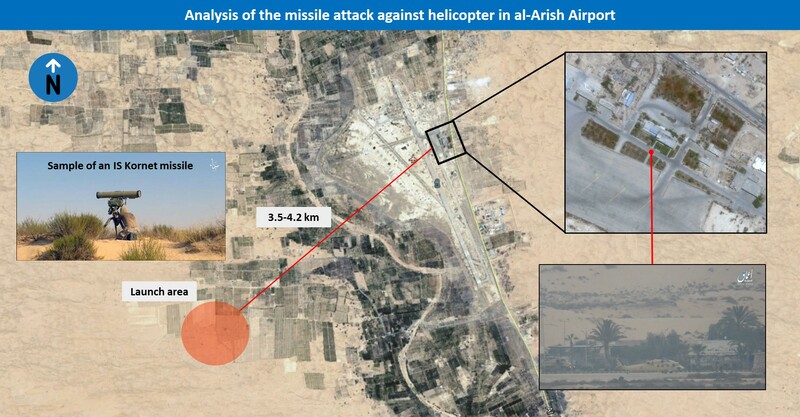 According to the Egyptian Armed Forces (EAAF) Spokesperson, 26 casualties were inflicted on the Egyptian military, including the killing of one Colonel, while at least 40 militants from the IS-affiliated Wilayat Sinai were killed and six of their vehicles destroyed in the attack. 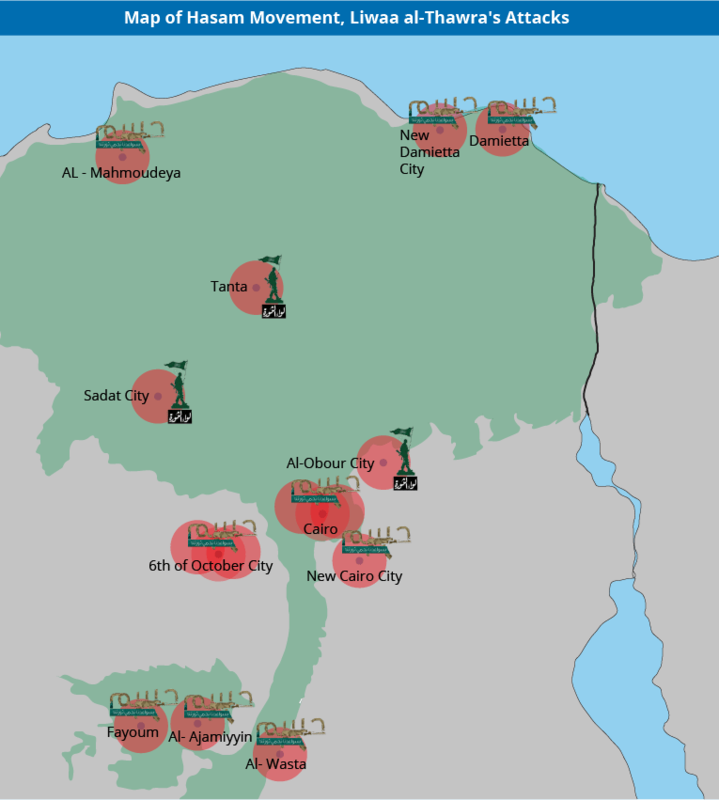 While attacks by Wilayat Sinai in North Sinai, particularly the triangle area between al-Arish, Rafah and Sheikh Zuweid which is the group’s main area of operation, are common, this recent attack is highly notable due to its large scale, sophistication, and reports that it resulted in heavy casualties on both sides. 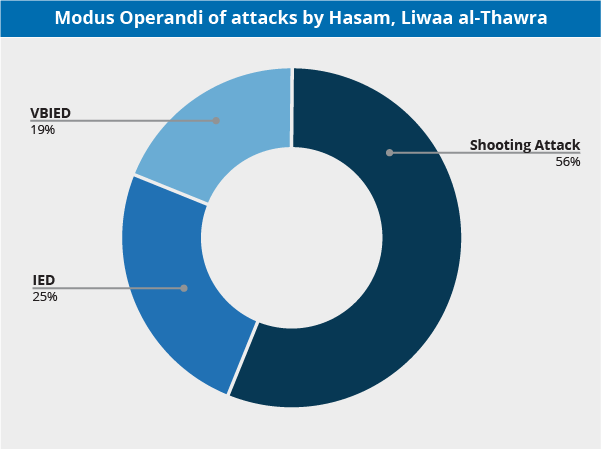 This is compared to the more frequent, near-daily attacks in the area that largely include small arms fire and IEDs, have a more limited effect, and result in smaller numbers of casualties. In this context, while Wilayat Sinai continues to conduct offensive operations in North Sinai at a high frequency, the scope and volume of its activities had significantly decreased in recent months. Furthermore, while previously the group had conducted attacks outside of its primary area of operations in North Sinai on a regular basis including several times of a month, the last such attack took place in South Sinai’s Saint Catherine’s Monastery on April 18-19, and before that in Mount Halal on March 23, highlighting a continued decrease. As such, the reasons for the decline in Wilayat Sinai’s scope and volume of activities is likely the result of regional and local developments relating to the Sunni jihadist group. Regionally, as the central organization is continuing to face defeats in Syria and Iraq, it is likely facing more difficulties in lending an active support for its affiliate in North Sinai. 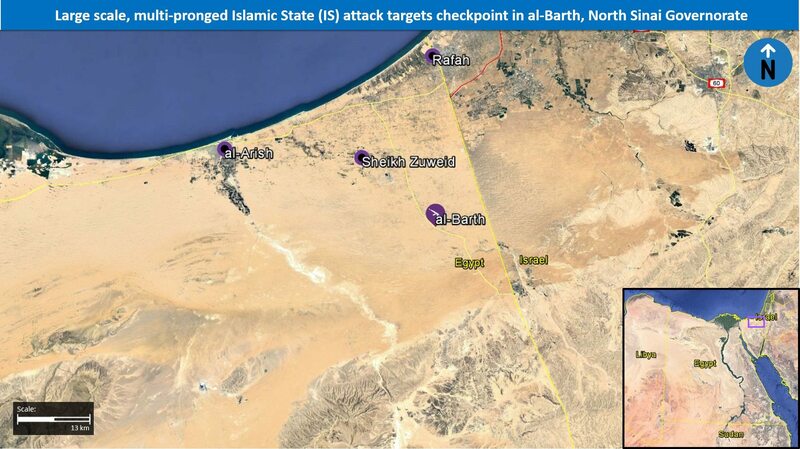 Locally, following the October 14, 2016, Wilayat Sinai’s attack on the Zakdan Checkpoint, Egyptian security forces had changed their strategy regarding counter-militancy operations in North Sinai. This entailed a change of focus away from combating the militant group at its “front lines” in the primary area of operations, which did result in killing militants but not in a substantial effect on the group’s overall capabilities. Instead, the focus was turned to the group’s logistic infrastructure such as tunnels, smuggling routes and hideouts and weapons caches in the Central Sinai mountains, which created a more long-term damage and one that is harder to recover from. Additionally, the attack comes amidst rapprochement talks between the Egyptian government and the Gaza-based Hamas organization, which also include the creation of a buffer zone between Gaza and North Sinai, thus further challenging cross-border activity which benefits Wilayat Sinai and friendly Gaza based-Salafi organizations which are opposed to Hamas. Furthermore, following April 17 when IS prevented a cigarette smuggling operation by members of the Tarabin Tribe, one of the peninsula’s largest and most powerful tribes, parts of the Tarabin tribe, along with later members of the Sawarka Tribe, initiated operations against the militant group, both in their own independent militias, as well as in support of the EAAF. 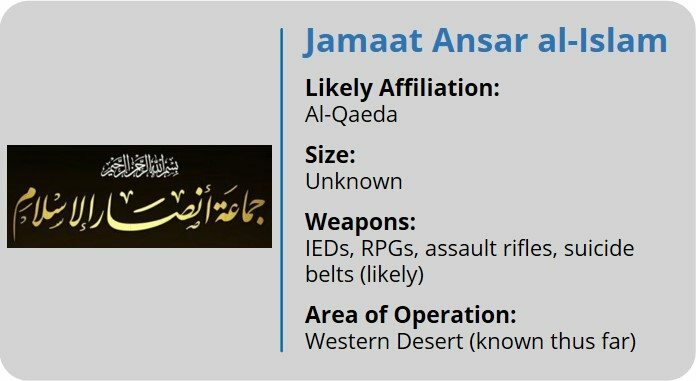 This has likely caused damage to Wilayat Sinai, as it heavily relies on the local population in the region to ensure its freedom of operation. 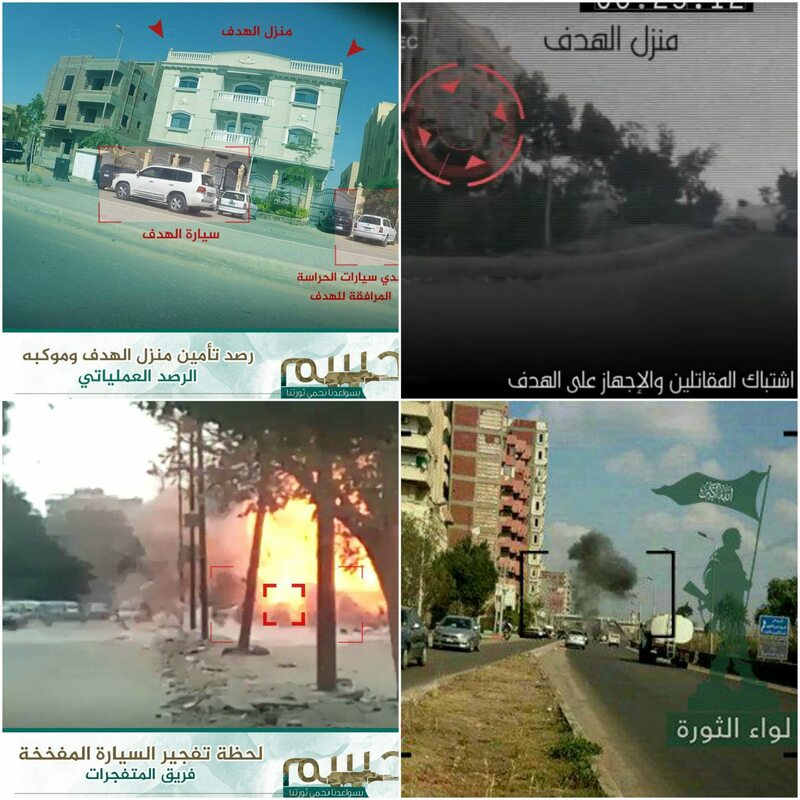 As such, while the recent attack serves as an indication that Wilayat Sinai still retains significant capabilities that allows it the mount such a large-scale operation, the attack was likely motivated by the aforementioned hardships the group is facing, regionally and locally, and may be the result of perceived despair. In this context, by conducting such a high-profile attack, the group likely seeks to highlight that it is still a viable threat. Moreover, it likely seeks to hinder and deter further counter-militancy operations in North Sinai, by leveraging the civilian population to pressure the government that the investment in North Sinai is not worth the high numbers of casualties caused by it. 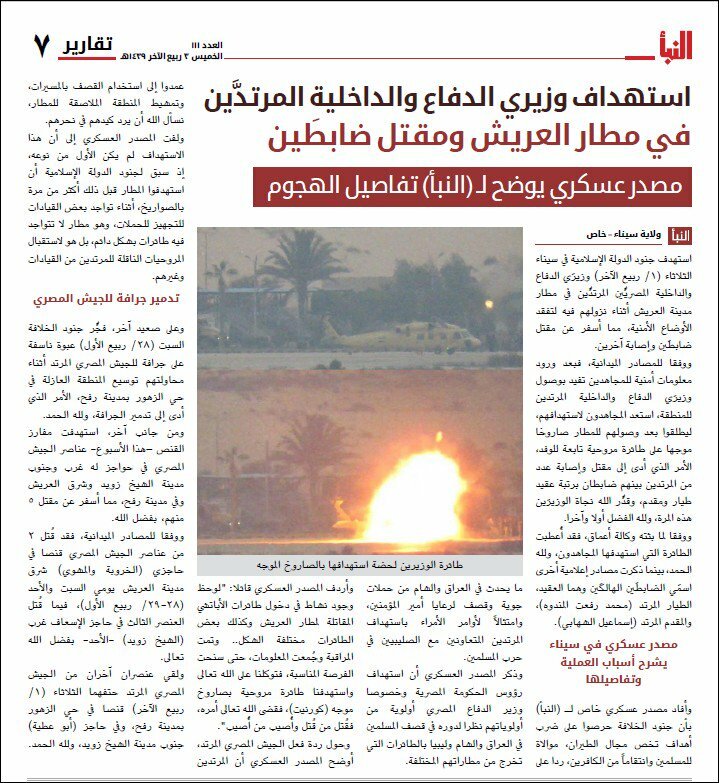 If this strategy succeeds, it may allow Wilayat Sinai to at least partially rehabilitate its lost infrastructure and freedom of operation, however at the time of writing, it has low likelihoods of success. 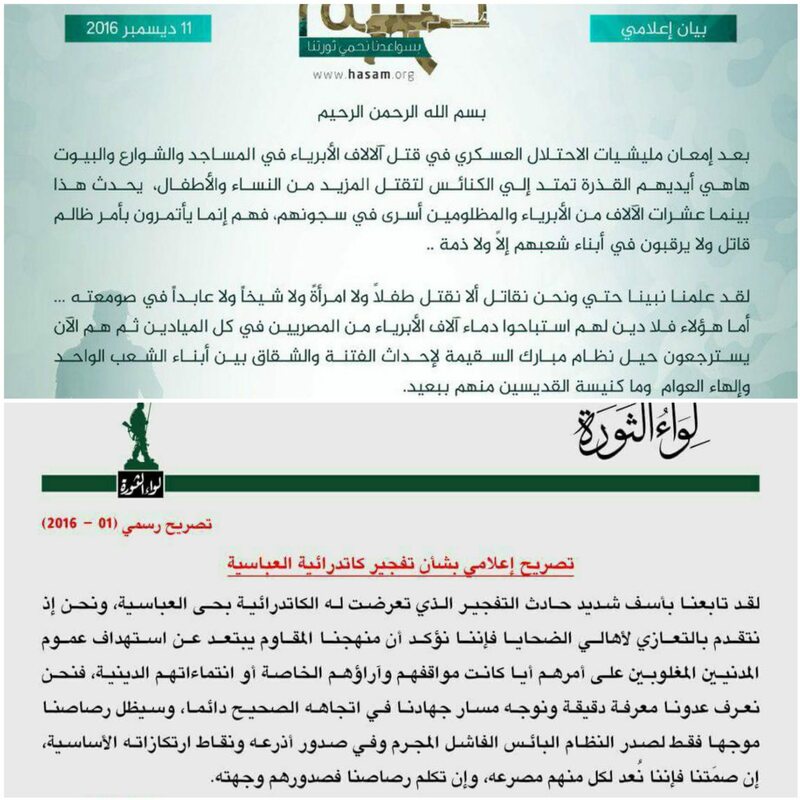 FORECAST: Taken as a whole, additional frequent limited-scale attacks by Wilayat Sinai are liable to occur in the al-Arish-Sheikh Zuweid-Rafah triangle area over the coming days and weeks, along with possible larger scale and higher profile attacks in this and other areas in the Sinai Peninsula, however at a significantly reduced rate. Furthermore, Egyptian authorities will likely increase their operations in North Sinai over the coming hours and days, to retaliate against the attack and portray an image to its citizenry that they were able to significantly damage the militant group, thus offsetting any arguments against operations in the peninsula. Travel to Cairo and Alexandria may continue while adhering to all security precautions regarding militancy and civil unrest. Consult with us for itinerary-based travel recommendations. 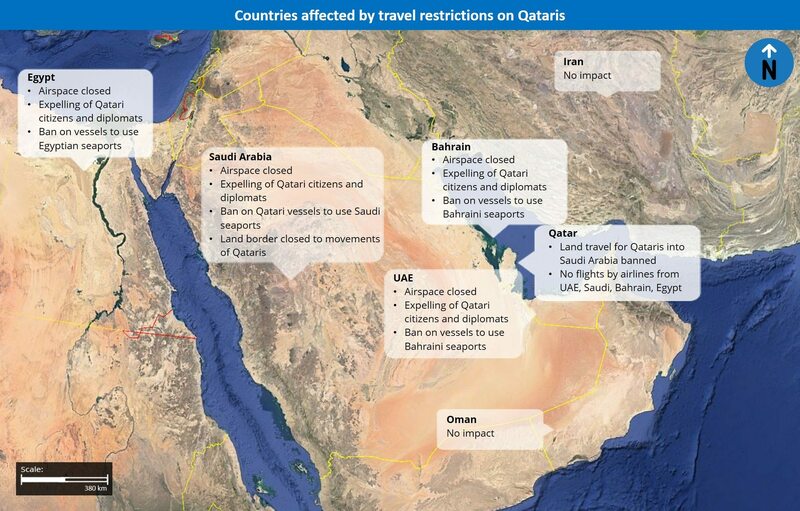 Avoid all travel to the North Sinai Governorate and border areas with Libya, Sudan, and Israel due to the persistent risk of militant attacks, kidnappings, and general lawlessness. We further advise to avoid nonessential travel to the Southern Sinai Peninsula, while maintaining heightened vigilance in the Suez Canal Zone, the Upper Nile area, and the Nile Delta region due to an increased risk of unrest and the heightened risk of militant attacks. Before traveling to Sharm al-Sheikh, confirm that flight operations are continuing and have not been impacted by recent militant threats. 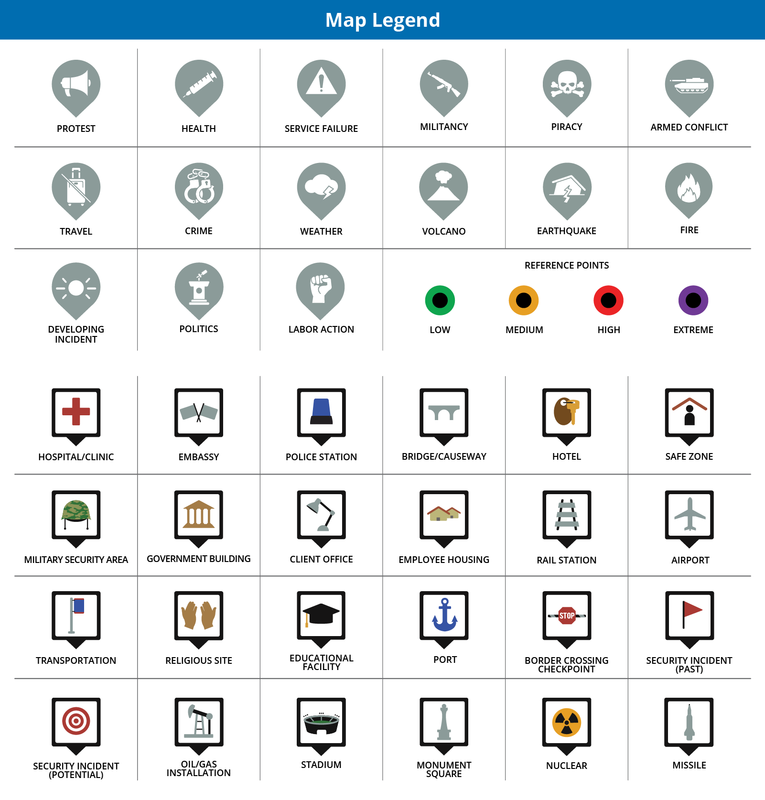 As a general security precaution, remain vigilant in areas surrounding and avoid the immediate vicinity of government installations, police stations, and religious centers, particularly churches, as these locations remain under elevated threat of militant attacks. When traveling in central squares, or in areas with persistent police deployments, avoid the immediate vicinity of security forces, particularly fixed traffic booths, as such personnel and facilities have increasingly come under attack by militant elements. Hey Buddy!, I found this information for you: "Sinai Bedouins: A Regime Gambit against Islamic State in Egypt?". Here is the website link: https://www.max-security.com/reports/sinai-bedouins-a-regime-gambit-against-islamic-state-in-egypt-2/. Thank you.